It is the things we did not do that we regret the most. The words not said. The moments not stolen. The experiences we let pass. 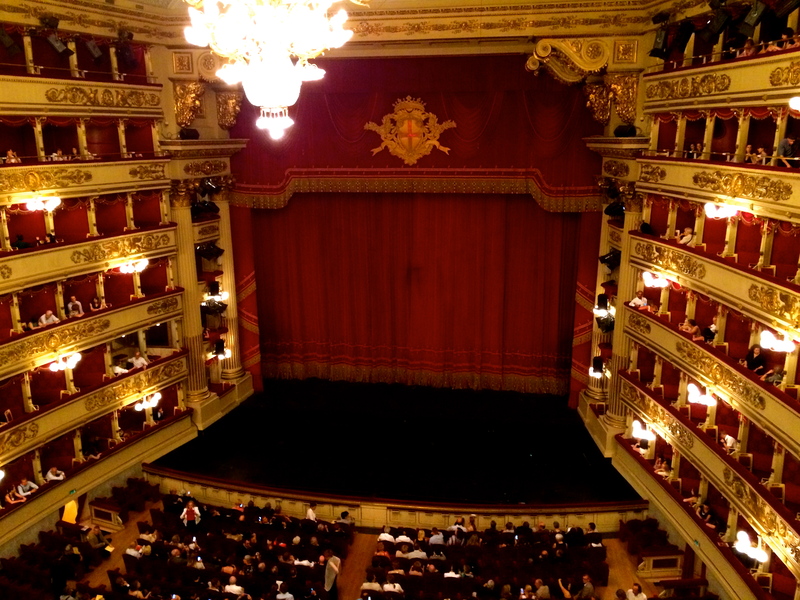 Oh, how I regret not experiencing the La Scala theater in spring a year ago. I vowed to go the next time I was in Milan, oh, probably 5 years from now. There it was, a missed opportunity to live today. But life gives second chances. The essence of karma is to correct an erroneous action. Good or bad, makes no difference. 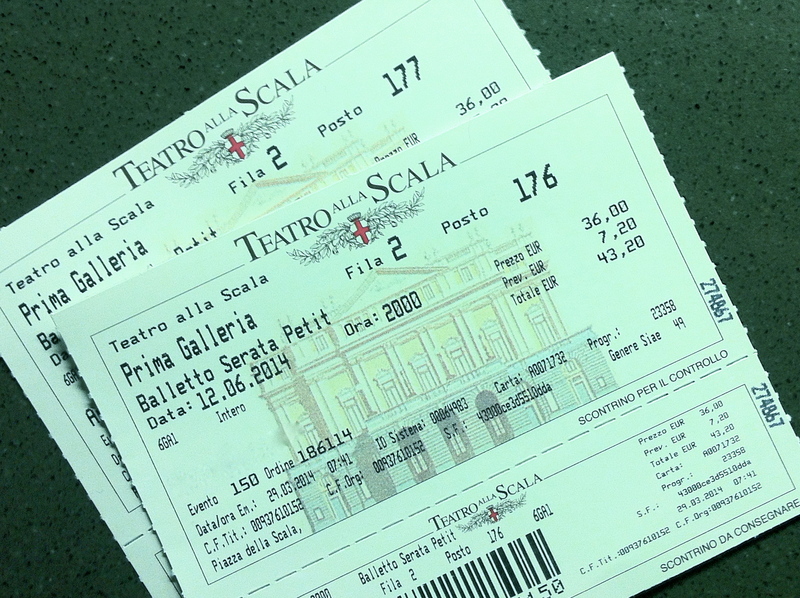 The karma that kicked me this June was the chance to make up for lost time with La Scala. There was gold, dazzle, and fluttering ladies in fluttering evening gowns. And the most unusual program: the Young man and Death, a drama in a dance showing us how death fools the loving even after we leave life. And there was Petit’s Pink Floyd Ballet, famous in the 70s and still fresh today. I accepted the second chance and discovered electric guitar solos mix wonderfully with geometrically coreographed ballet and laser lights, blended with crystals, velvet, and champagne. Even the tiniest regrets, those small like grains of sand, can pile up to fill a beachful. Karma is our gentle friend if we let it be. No regrets, not even in Milan. Categories: Travel | Tags: buildings, Italy, Milan, music, sights | Permalink.